Though it's passed the mid-August mark and surely summer will be winding down in the coming weeks, I really adore summer scents and am trying to soak them up while I can. My all-time favorite is Marc Jacobs Cucumber Splash. I got this a number of summers ago and somehow it's lasted a very long time. It's such a subtle, fresh, summery scent. It's not overpowering; I spray multiple times on my neck and on my wrists every morning in the summer and it gorgeous fruity, perfumy scent sets the tone for any summer morning. Sadly, I believe it is discontinued, so I had better make this bottle last! 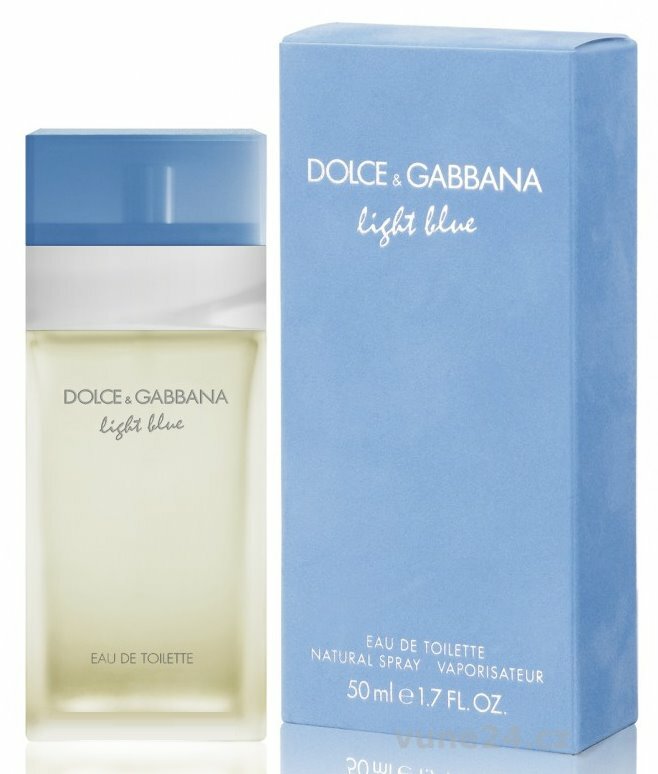 I also adore Dolce & Gabbana Light Blue. Though it is a summery scent, I had received this as a Christmas gift and so I associate it with winter time! But really anytime is a good time for this fresh scent. What are your favorite summer scents?